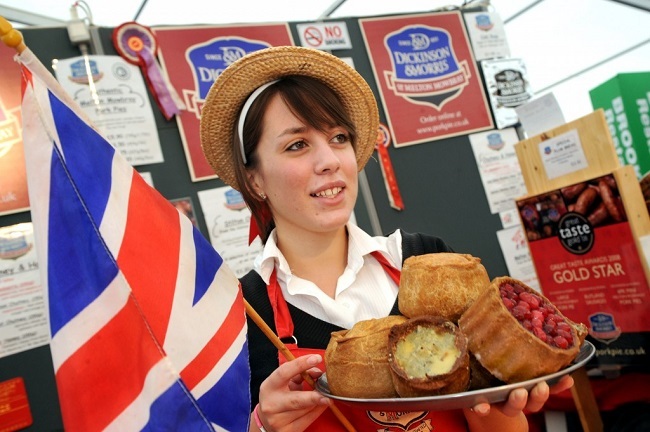 Britain is a nation of pie lovers and to celebrate this, Melton Mowbray will host the first-ever PieFest event from 13-14 August 2016. At this unique, inaugural celebration of pies, visitors will be able to sample pies, buy pies, eat pies and even learn how to make their own pies. Many of the UK’s awarding-winning pie makers will be at the event selling their pies including past Supreme Champions of the British Pie Awards. PieFest will also include talks, tastings, demonstrations and workshops on how to make the perfect pie. The Pie Theatre programme includes talks on A History of Pies, How to Rate a Pie, Raising a Melton Mowbray Pork Pie and a Pie Clinic where visitors can put their pie and pastry woes and queries to an expert panel of cooks and pie makers. There will also be cheese, beer, cakes, chocolate, cider and entertainment. From being the home of the classic Melton Mowbray Pork Pie to hosting the annual British Pie Awards, Melton Mowbray in Leicestershire is regarded as the UK ‘Capital of Pies’ which makes it the ideal location for the first-ever UK PieFest in 2016. 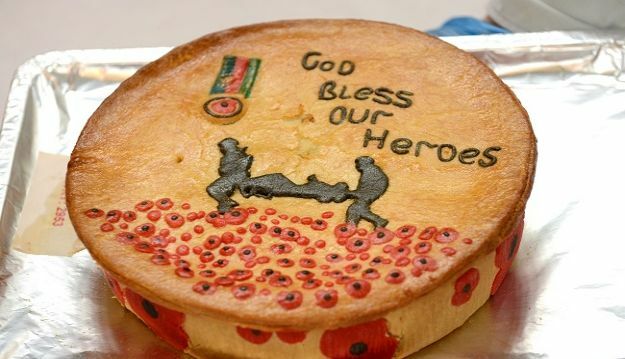 PieFest will run from 10am to 4pm on the weekend of 13–14 August 2016 at Melton Mowbray Cattle Market, Leicestershire LE13 0HS.